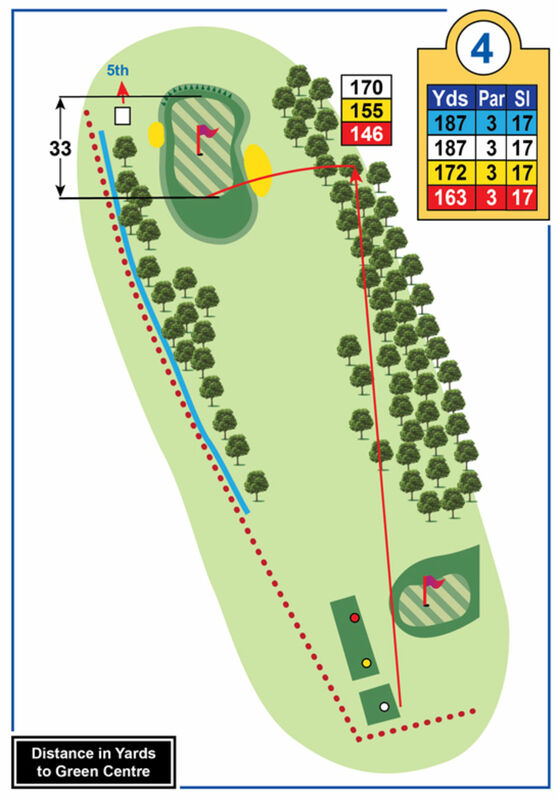 A long difficult par 3 especially into the wind which normally blows through the trees from the right. 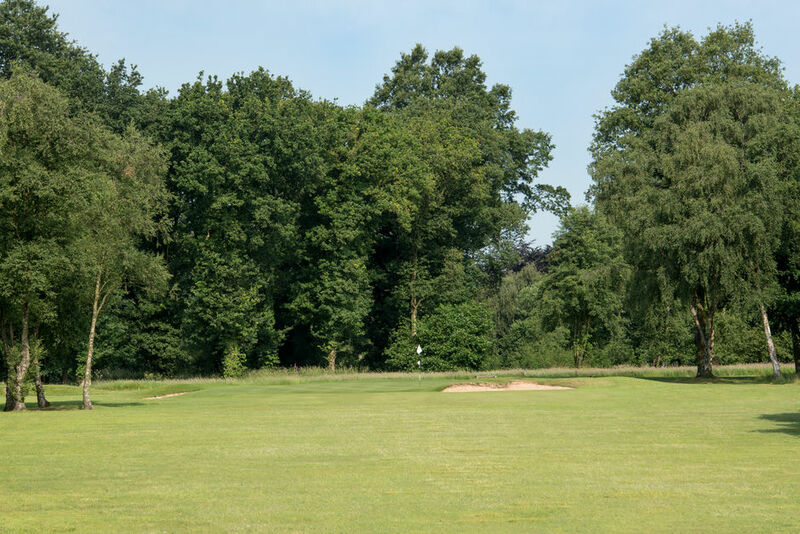 The tee shot should be played towards the left side of the green. 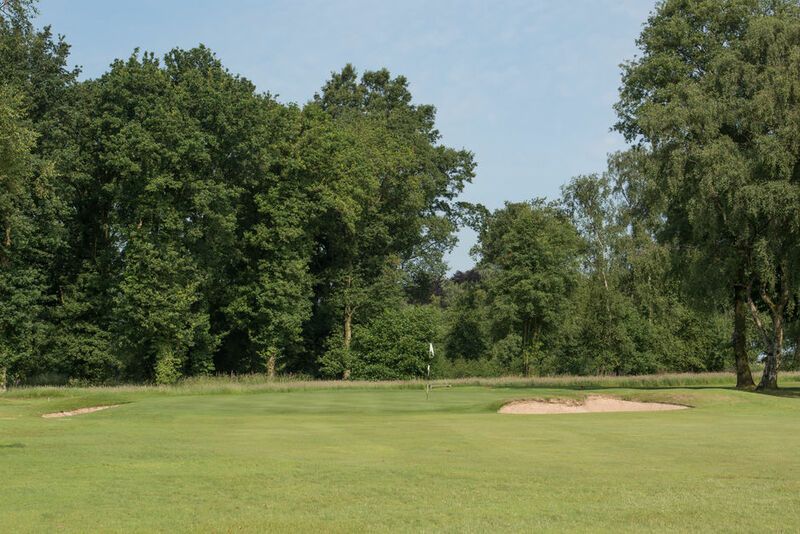 The bunkers are tricky and catch many a ball. Accuracy is the key off the tee, If you make the green you are in good shape.